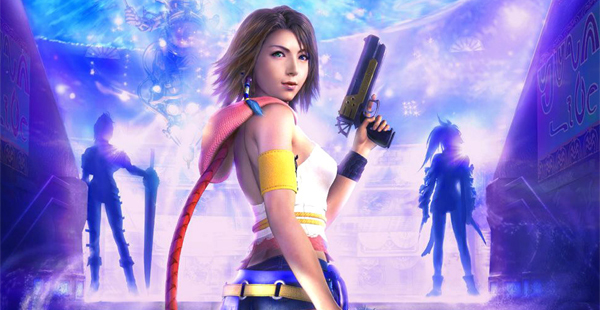 Final Fantasy X-2 is the first direct sequel in the series, taking place about 2 years after the events of Final Fantasy X. 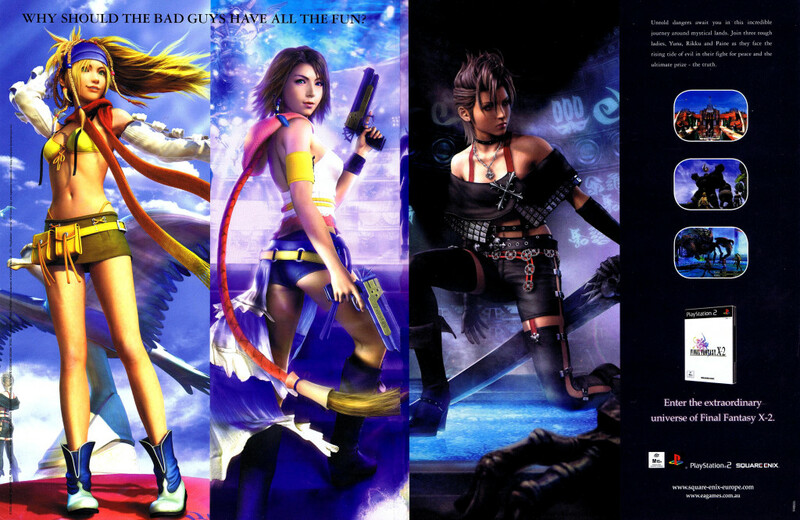 Some felt that the game’s J-Pop thematics and costume change mechanics were a bit too much of a departure for the series, but it remains popular with most fans. In the aftermath of the success of Final Fantasy VII, Squaresoft started bringing over other popular RPGs and spin offs. 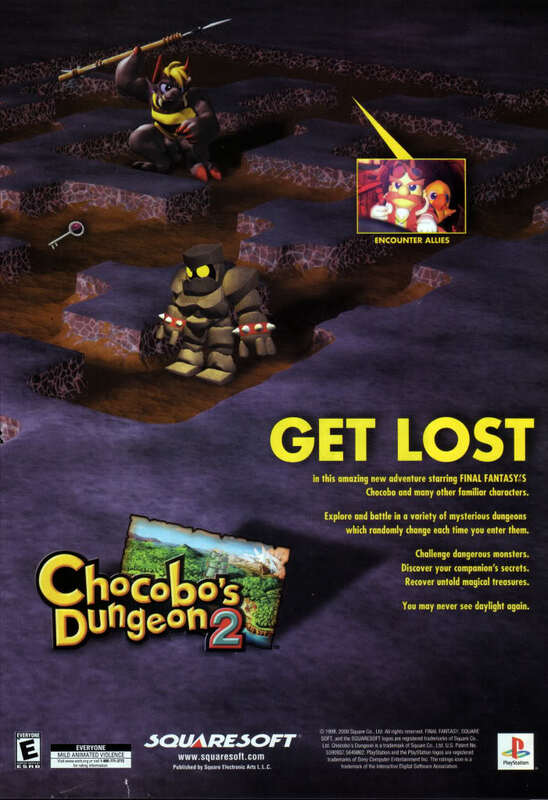 One such game was Chocobo’s Dungeon 2, the second in the serious of Chocobo rogue like spin-offs, and the first in the Mystery Dungeon series to be released outside of Japan. 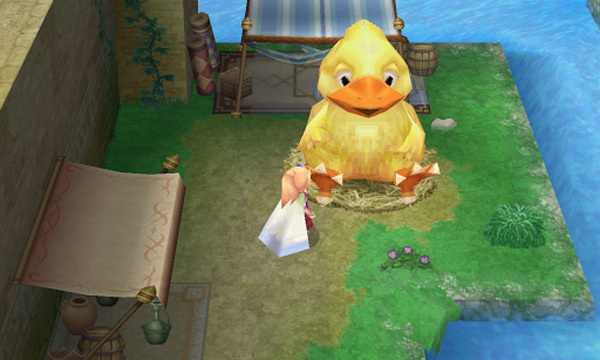 Final Fantasy: Crystal Chronicles for the GameCube marked the triumphant return of the Final Fantasy series to Nintendo hardware after 5 years. It was quite the departure from the standard Final Fantasy fare – it was a multiplayer action RPG which required use of the Game Boy Advance link feature for the full experience, much to the chagrin of some at the time. It was recently rumoured that a Final Fantasy X|X-2 HD Remaster Limited Edition for PlayStation 3 was in the works, and here it is. 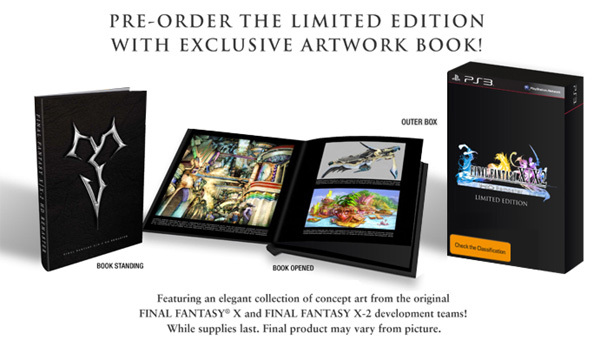 Final Fantasy X|X-2 HD Remaster Limited Edition includes a 24 page art book featuring concept artwork from the original games and a swish looking outer box. Final Fantasy X|X-2 HD Remaster Limited Edition is confirmed for North America and Europe and is a pre-order bonus, so those buying the game receive a free upgrade to the Limited Edition if you pre-order at a major video game retailer (such as EB Games or JB Hi-Fi in Australia). I’ve got my order down already. Square Enix has released a new trailer for the upcoming HD remasters of Final Fantasy X and X-2. 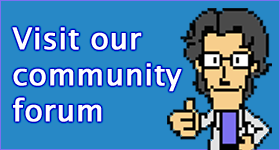 The games will be released later this year – together on the PlayStation 3, but separately on the PlayStation Vita. Regardless of which version you get, that horrible laughing scene still included, though. Square Enix’s enhanced port of Final Fantasy IV is now available on Android. This version of the classic turn-based RPG, which was released on iOS devices last year, is based on the Nintendo DS remake and features enhanced graphics, touch controls, voiced characters, selectable difficulty levels and more. Final Fantasy IV is priced at $16.99 on the Google Play Store, and requires Android 2.3.3 or later. Final Fantasy V, originally released in 1992 on the Super Famicom later released for PlayStation, Game Boy Advance and PlayStation Network, is now available on iOS devices. Final Fantasy V for iOS includes the additional content from the Game Boy Advance port – including new jobs, the Sealed Temple dungeon and the extra super boss Enuo; along with touch controls and new visuals created by Kazuko Shibuya, designer of the original game’s character sprites. 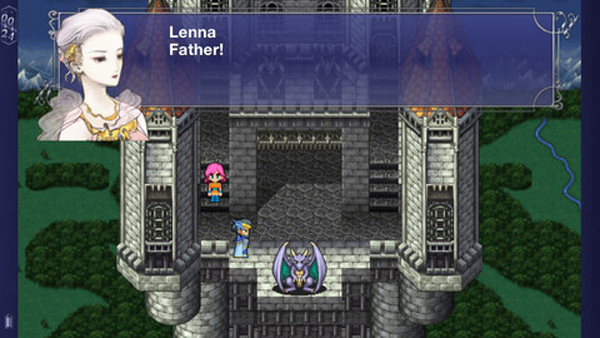 You can pick up Final Fantasy V for your iPhone, iPod Touch or iPad for AU$16.99/US$15.99/£10.99. Final Fantasy X-2, the sequel to Final Fantasy X, will be included in the Final Fantasy X HD release for the PlayStation 3. 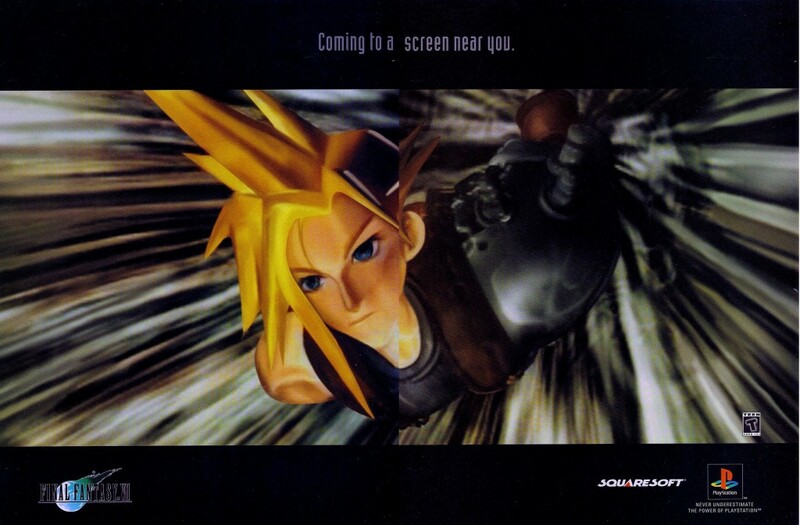 In celebration of today’s anniversary – Final Fantasy‘s 25th, in fact – we bring to you another of the Final Fantasy VII ads. 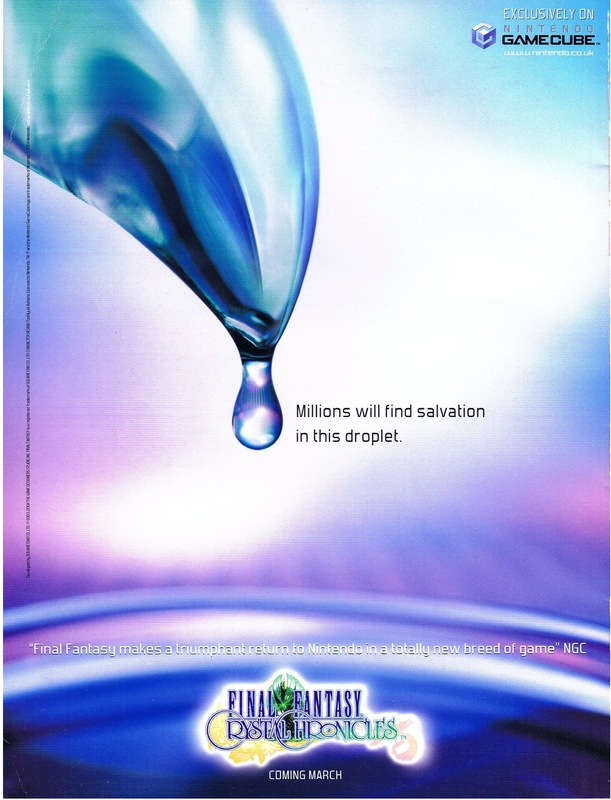 The CGI heavy advertising campaign in conjunction with a price drop and effective relaunch of the PlayStation in some territories saw the then-ailing system become the leading home console. Square-Enix revealed today that they would be releasing a compilation of Final Fantasy games in celebration of the series’ 25th anniversary this December. Dubbed the Final Fantasy Ultimate Box, the set, which costs a princely 35,000 yen (about $AU440), contains every mainline Final Fantasy release to date. This is a PlayStation centric set, so you won’t be seeing Super Famicom cartridge releases. 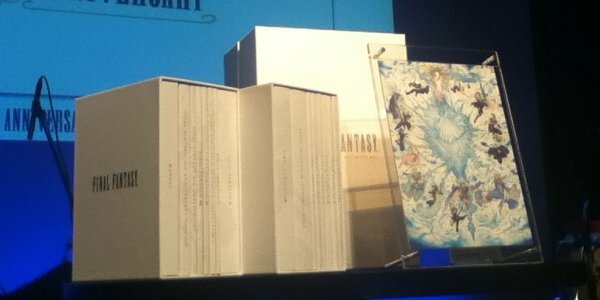 We’re told that the set also includes the art book FF25 Crystal Art Works, the FF25 soundtrack, art cards and more. Each of the 13 games will have new disc art drawn by Yoshitaka Amano. The set is due to release on December 18, 2012.